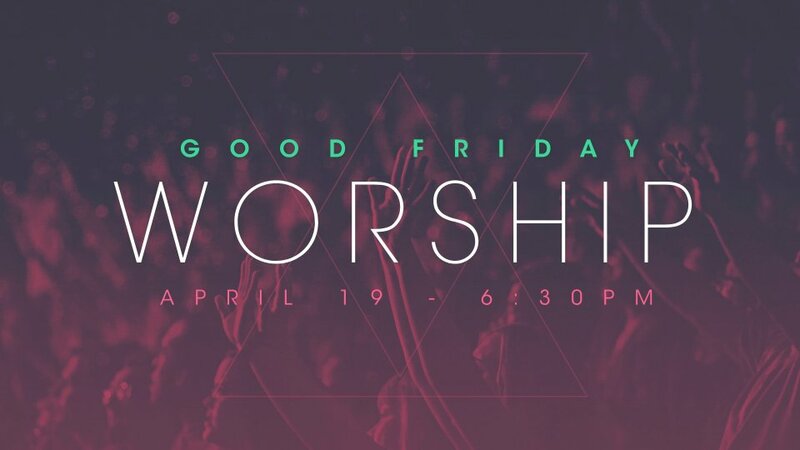 Good Friday Worship Night - Restored Church L.A.
Jose & Peggy Pratts will be hosting our next house worship & prayer gathering—this one being centered on the precious and weighty crucifixion of Jesus. Come for an opportunity to engage with Christ and the church family in an intimate, free-flowing atmosphere, where we get to explore Spirit lead expressions together.  Come with a bible, journal or sketchbook, and expectation as we give praise with songs old and new, and in anticipation of celebrating His resurrection the following Sunday.